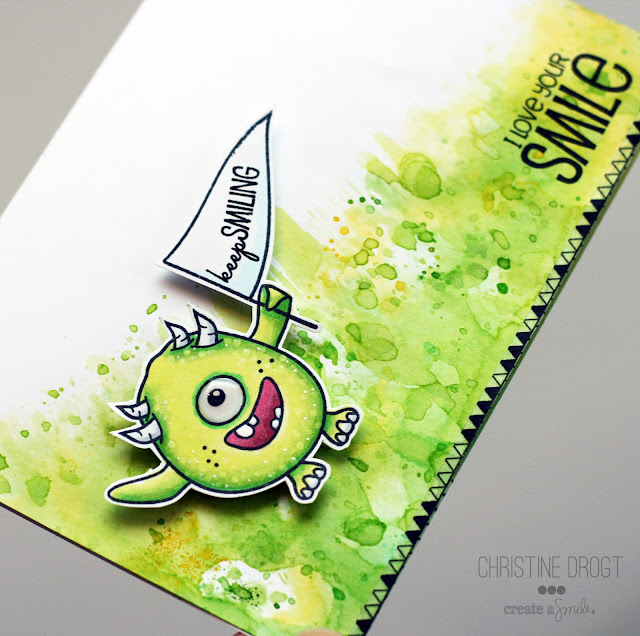 I promised I'll start blogging a little more - keeping that in mind I'd like to tell you that I share all my Create A Smile cards on our Instagram channel and you can also find amazing creation from our tean there. I loves that layout so much that I just had to use it! And I thought so wavy shapes would be perfect for an underwater scene. If you wonder how I created the background: I inked it up, than i dipped my stencil into water and laid it on top - the Distress Inks reacted with the water where the stencil was. Easy and beautiful! 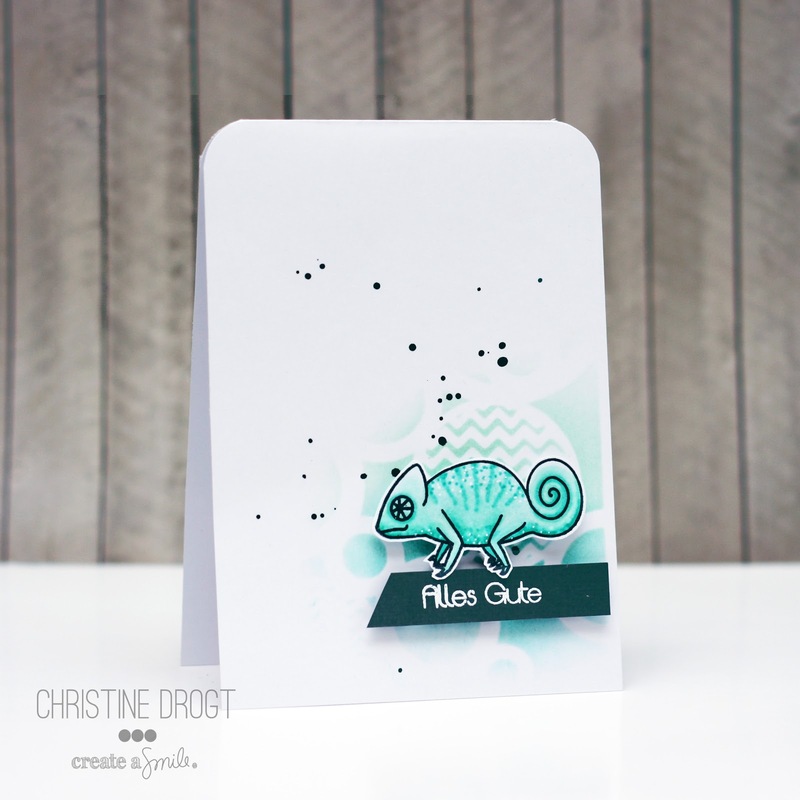 2) Next up is a super simple one layer card with a bit of masking. 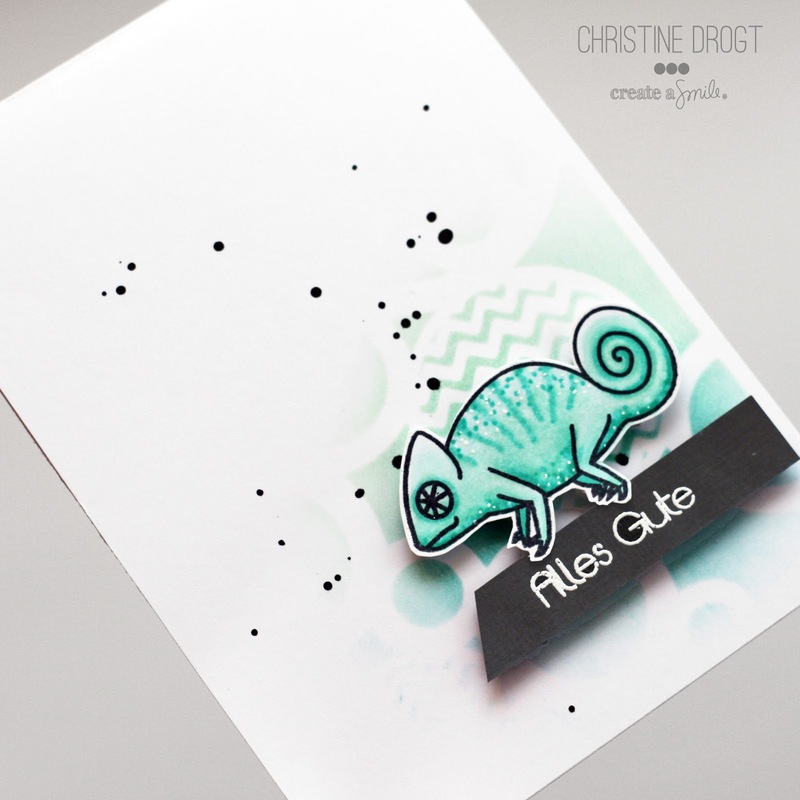 I colored the chameleon and wanted it to pop on a card - so I kept it simple. Again - I wanted to create a one layer card with focus on coloring. And suddenly those piglets jumped right into my eye and screamed "couple" to me. So I took the bow from "Big Time" to add to them and make them male and female. The sentiment is from a soon-to-be-released set and says "ready for take off? "- Thought that was funny. 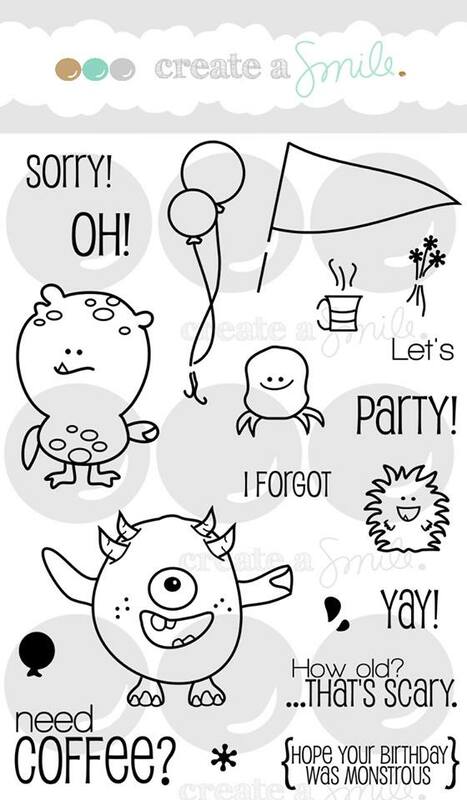 5) Who does not love crazy monsters? 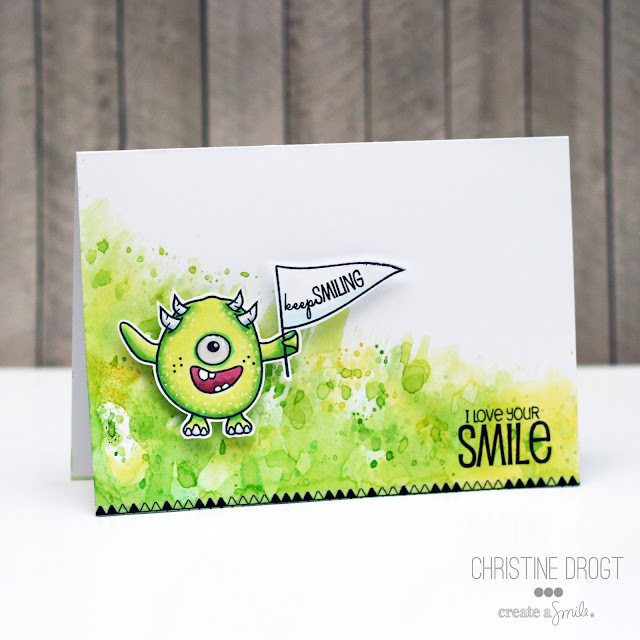 Did you see Francines video on the Sending sunshine kit hop? I loved her video and I loved the technique - so I had to try it! Again: I justplayed around with markers and this is what I came up with. I thought the moustache from coffee first would be fun on that radio. 7) Something sweet coming your way! I bought some super inexpensive Kraft cards and wanted to use the larger one with some stenciling. 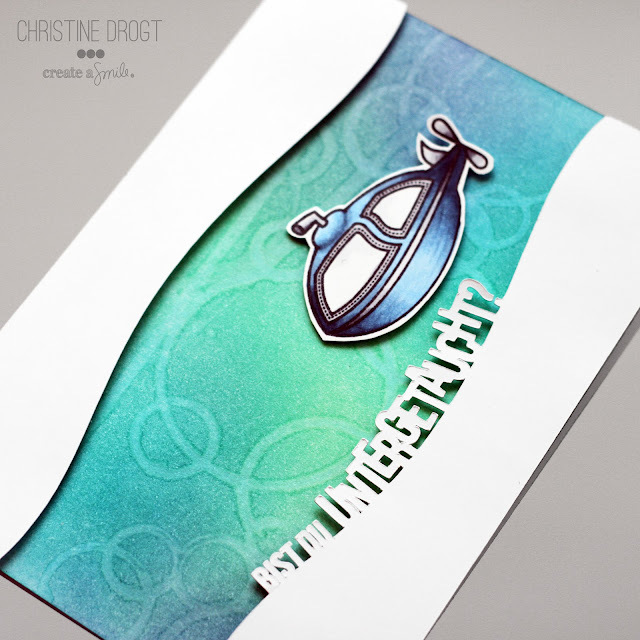 I love how Pigment Ink sit on top of the cardstock. 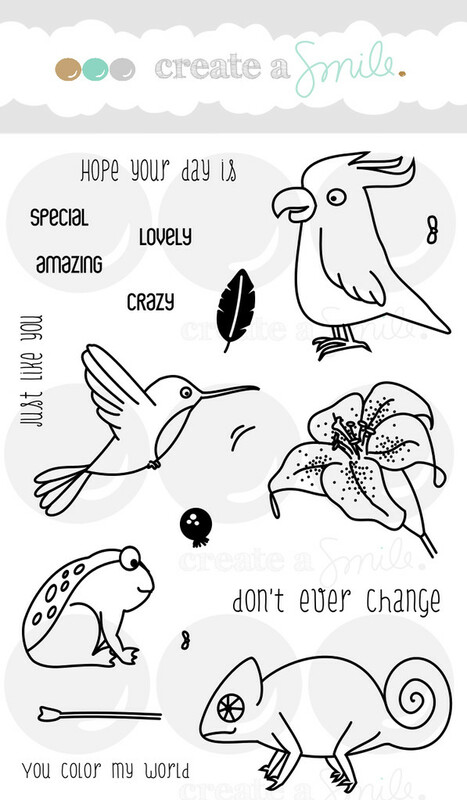 I just stamped, colored and doodled - nothing fancy about this. This was a LOT - I really appreciate that you took the time to read the post/ take a look at my creations! Ganz tolle Werke. Danke für die Teilnahme bei ASC. Very beautiful cards!! So simple but so cute! Wooow, mir gefallen deine Karten richtig, richtig gut! Sind einfach genial gemacht und sehen klasse aus! WOW! SUPER eye candy!! Love them all~ Thanks for joining in at AAA & ATCAS! They are all wonderful, Christine ! So Glad you decided to share here for those of us who dont instagram. Wonderful cards all. Clever girl, all perfect. Wow! All your cards are fabulous! I love your details and your CAS style. I couldn't tell you which is my fave, too hoard to choose. 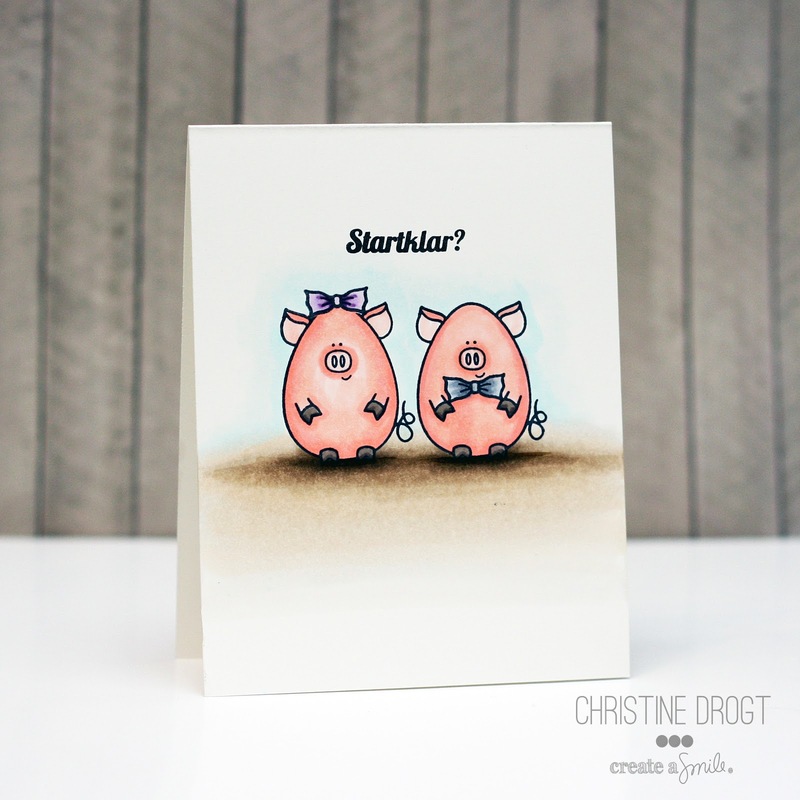 Thanks for playing with us at Sunday Stamps! Very, very cute! I LOVE them all! Well you've been super busy! Love that first card and the technique you used to create the background - will be giving that a try. Thanks for linking up with AAA Cards. Yay for posting all of these...sooooo cute! AMAZING!!! My jaw dropped to the floor so many times. So much cuteness!!! I love ALL of these projects. The first is awesome! 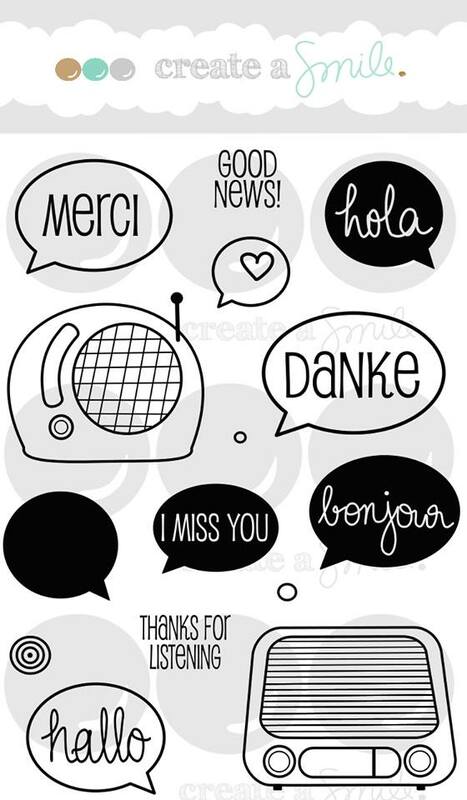 LOVE the stencil idea and tip! Love coffee, of course! 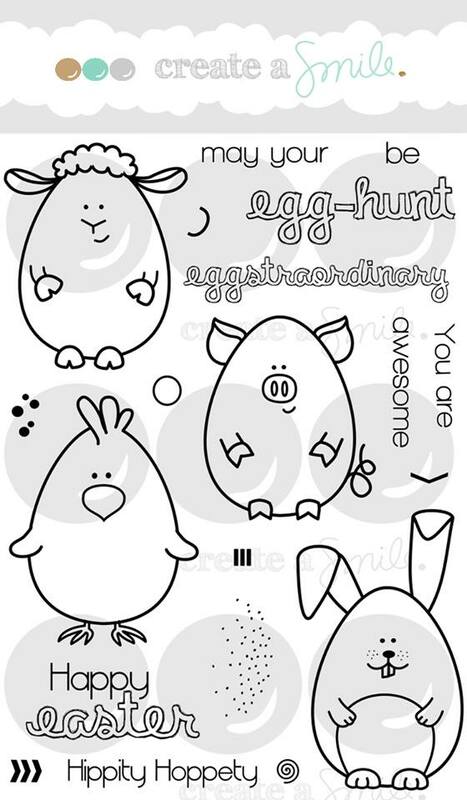 And those adorable critters! Especially the monster! Stole my heart!!! Your last is just SO SWEET! 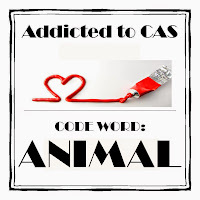 Love your coloring and the CAS style. The little colored stripe across the bottom (which I thought was patterened paper at first) was the perfect little touch to complete the card and bring it together. So many fun projects!!! Thank you for playing along with us at Freshly Brewed Challenges RED WHITE AND BLUE color challenge. These are all fantastic Christine! Love the doodling on the sailboat card! CUTE!! thanks for sharing all these great cards. Love all your awesome cards!! Great use of a kraft card - thanks for joining us at Make My Monday!! What an incredible assortment of cards! They are all lovely! Thanks for playing along at Sunday Stamps. 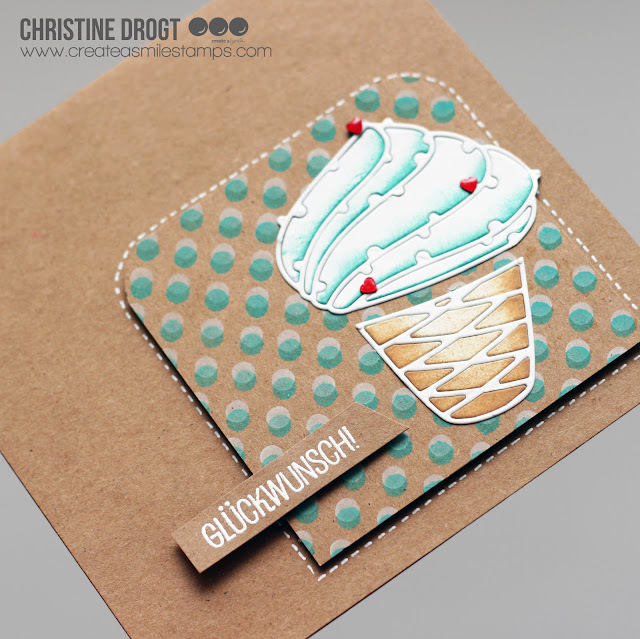 Wow Christine - dieser Post is der Hammer - eine Karte toller als die andere! Das "Bist du untergetaucht?" gefällt mir sehr gut! What beautiful work and I love the way you photographed everything. Thanks for sharing your ice cream cone for our OLLC - a fab make and perfect for the challenge. So many lovely cards! Love them all!! 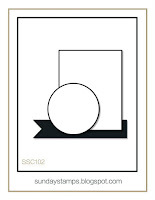 I love your non conventional wedding card! It' amazing!!!! Thank you for playing the Craft and Smash Challenge! 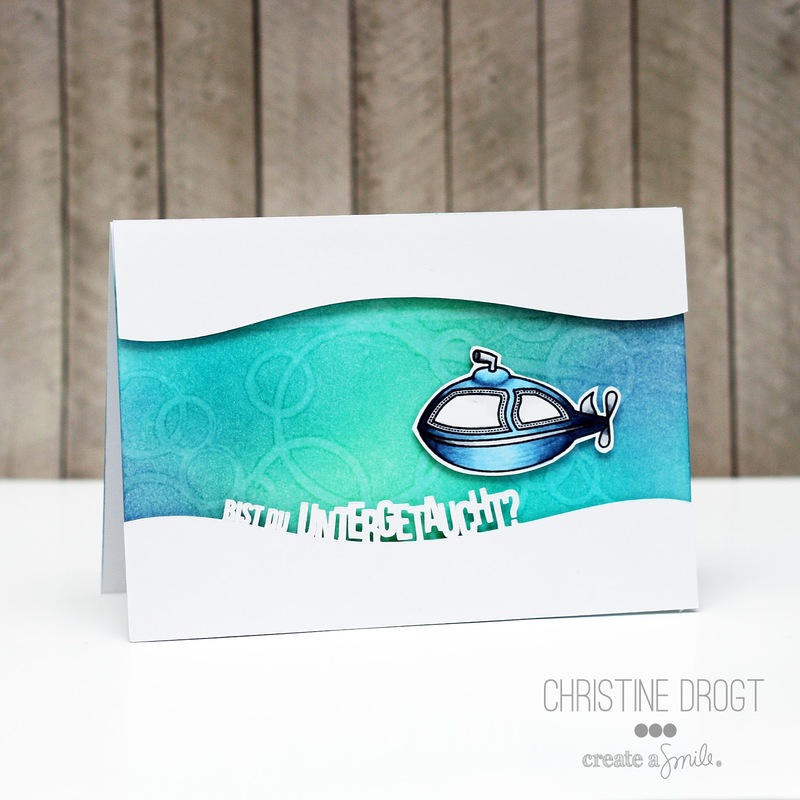 Very Cute underwater idea with the curvy lines! Will have to case that! 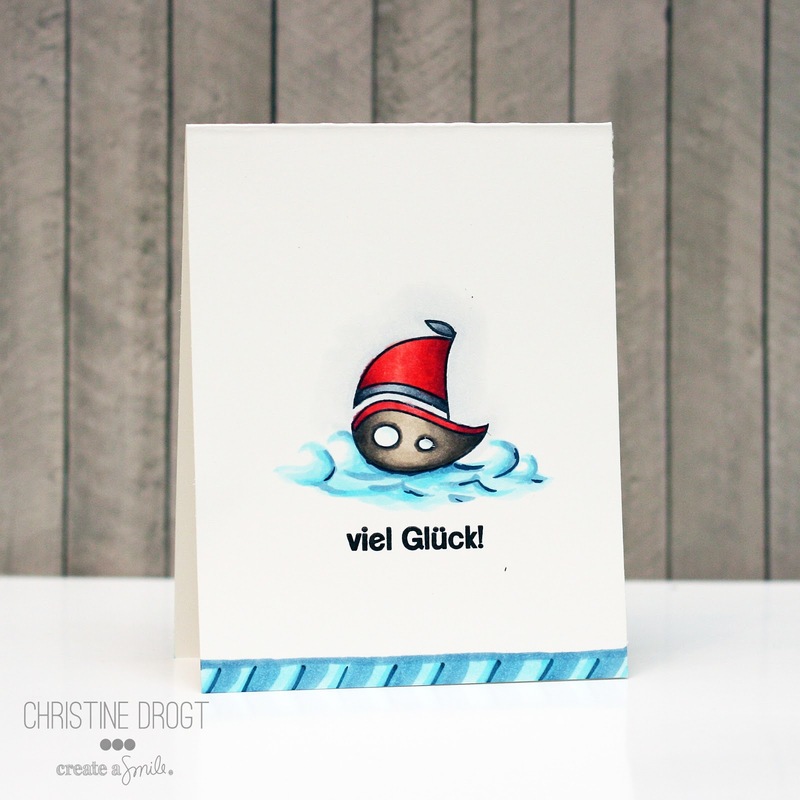 Thanks for playing at 2 CuteInk's Water challenge! I thoroughly enjoyed looking at each one of your cards! Super talented!! Really love all of them but the ice cream card brought me over from STB! We really appreciate you joining us at Seize the Birthday and hope you will join us again soon! 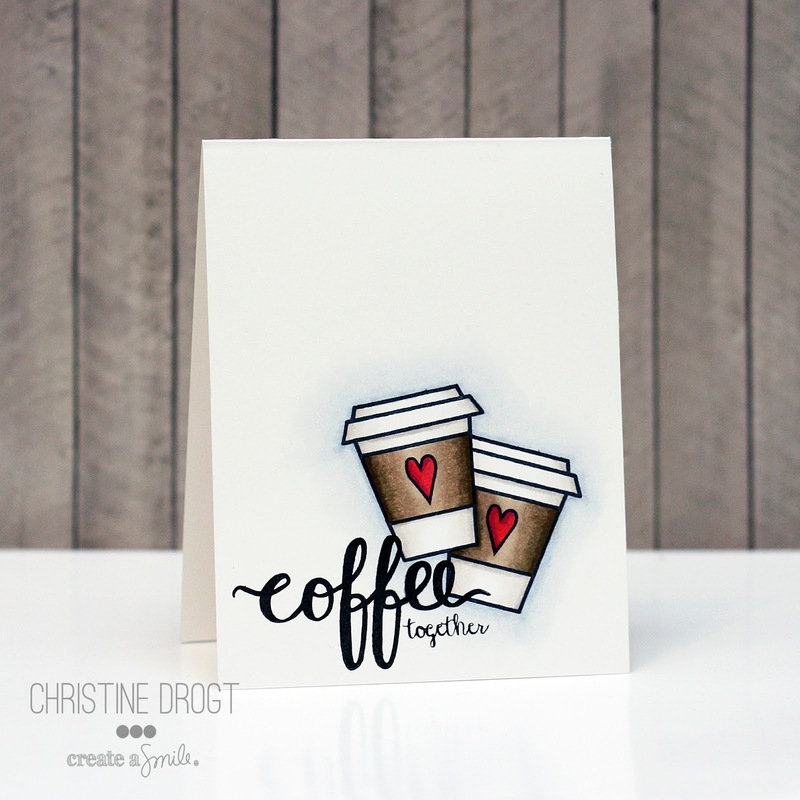 Wonderful cards - love the shading on the coffee cups one! Very nice cards. Thanks for sharing your birthday card with us at Seize the Birthday. Wow, you've been busy!! I love your cute chameleon and the background is fabulous!! Thanks for making Sunday Stamps part of your crafty fun!! All of your cards were FABULOUS!!! Oh my goodness, I should have looked at your blog with my morning coffee! So many fun creations to study! Ug, I love, love that little green monster guy! And your backgrounds with the masking? technique is really awesome! So fun! 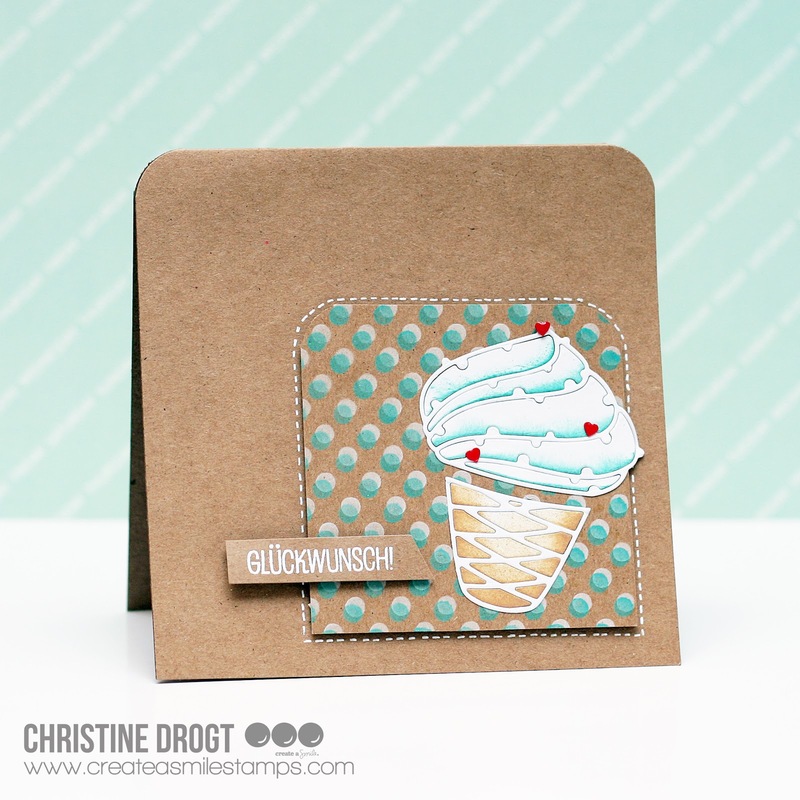 Thanks for including Sunday Stamps! into your creativity this week! WOW, wow, wow, ich kann nur staunen!!! So viele tolle Karten in nur einem Post - eine schöner als die andere - ein wahrer Augenschmaus! 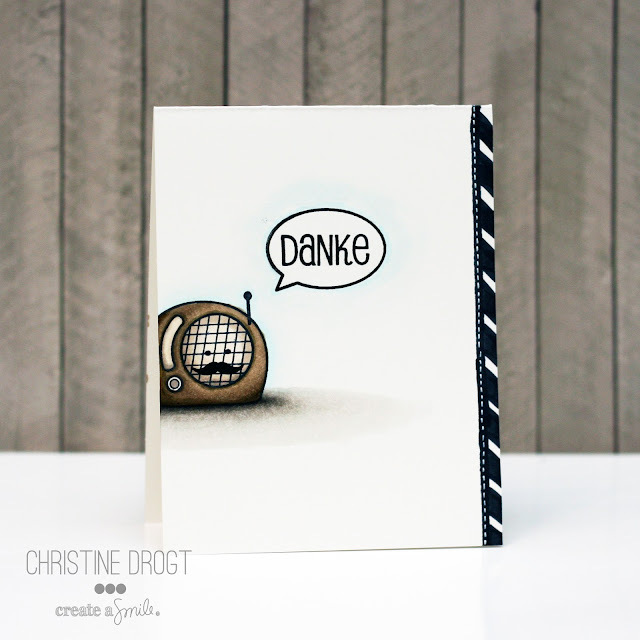 Vielen Dank für deine Teilnahme bei Simply Create Too. Your creativity is LIMITLESS as so is teh BEAUTY of your creations!!!!!!! Thanks for joining us at AAA Card challenge, so glad that you did!!!! Your cards are absolutely fab. I've followed you a long while (my favorite card ever was the ambulance one) so WOW thanks for joining us at AAA cards, with such an awesome entry.